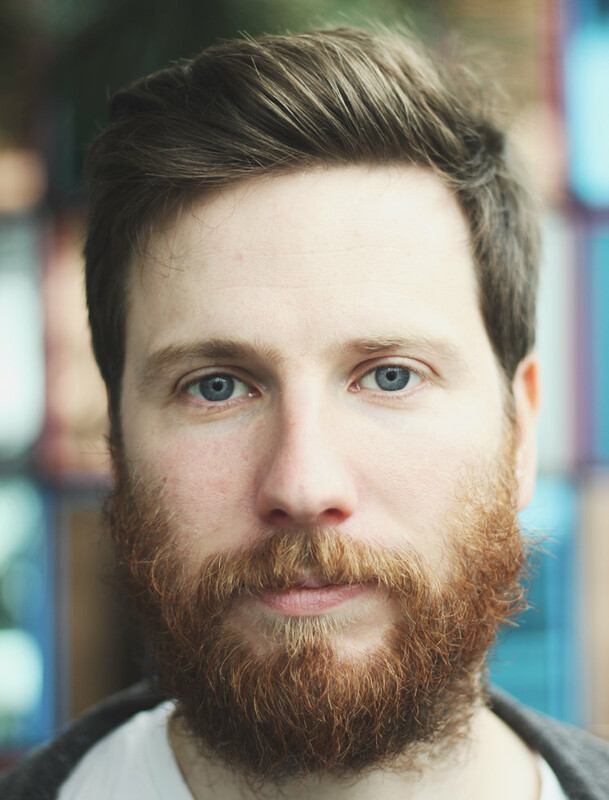 "My process is pretty simple really," explains Ryan Lee West, the man behind Rival Consoles. "It's nothing really technical that a wizard has to know. It's just about having the right kind of judgment, knowing what to explore and what not to." This sonic frugality has made for one of the best electronic albums of the year, and marks a notable highlight in West's career. Howl is a stripped-back affair, utilizing a very minimal amount of elements, but with maximum effect. "It's about being super careful about a few things happening, and really letting them develop, rather than constantly throwing in ideas and sounds and new things," says West. Howl's less-is-more approach reaps powerful results, but it's only one ingredient in the three-part cocktail that makes it so captivating. Dovetailing with this method is a depth of feeling that really sets the album apart from its contemporaries. It's rife with a decidedly human feel that's striking from the offset. "I guess I'm quite old-fashioned, really, by trying to express traditional values with electronic sounds," West notes. "But I just do it because... say I hear 50 amazing tracks that are bangin' and would sound amazing at a club, and then I hear one track that's really expressive, I always find that it makes the others seem completely redundant." Propping up West's entire minimal-meets-emotive style is a foundation of live instrumentation. Classically trained on piano and guitar, West instinctively brings his childhood instruments to the forefront of his electronic explorations. He does this by using them as a starting point, before fleshing everything out with electronics. The result is a collection of tracks that appear to be guided by many hands, while reflecting the thoughts of one mind.